It's officially lawn-care season. 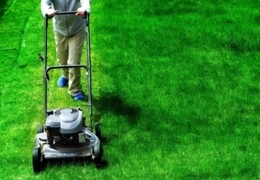 If your mower is on its last legs or you’re starting to covet your neighbour’s awesome lawn mower, it can be worth it to upgrade to a new model – after all, the grass doesn’t have to stay greener on the other side of the fence. These stores have a huge selection of mowers. Albertans are notoriously hardy and tough, so it’s no surprise that residents of Edmonton love to cycle through rain, shine, or snow. 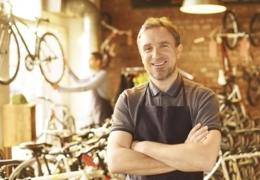 If you’re in town and looking for a place to pick up a new bike, or get your old one fixed up and road-ready, check out these places.